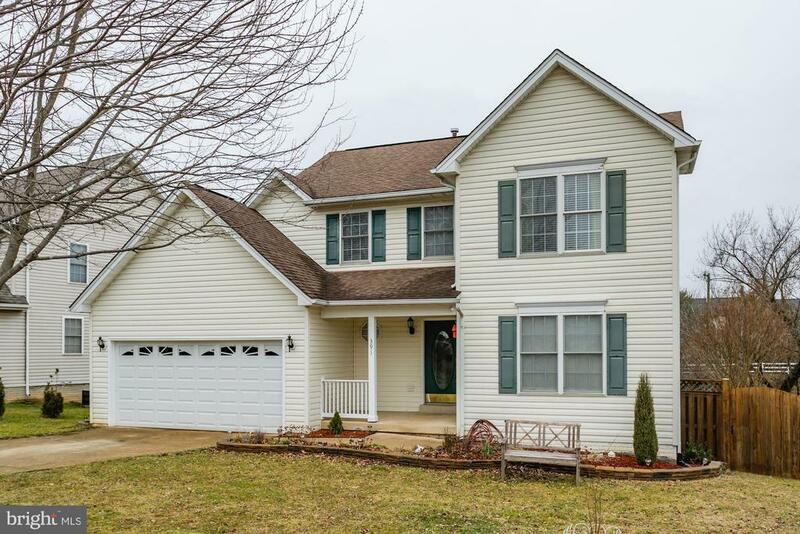 4BR, 2 1/2 Bath Colonial on quiet cul-de-sac with fenced back yard and 11 x 17 deck. Wood floors throughout first and second level. Family room with gas fireplace. Separate Dining Room. Large Master Suite with cathedral ceiling, 2 walk-in closets and bath with separate tub and shower. Upstairs laundry. 5 block walk to Old Town Warrenton.